" Perfect!!!! Unlike other expensive cpap 12v adapters will not allow the humidifier to work with a cpap. This adapter powers both cpap and humidifier. " The IntelliPAP 12 volt DC Power Cord is a 6 foot long cable used to hook the IntelliPAP line of machines by DeVilbiss with a 12 volt jack to 12 volt power. 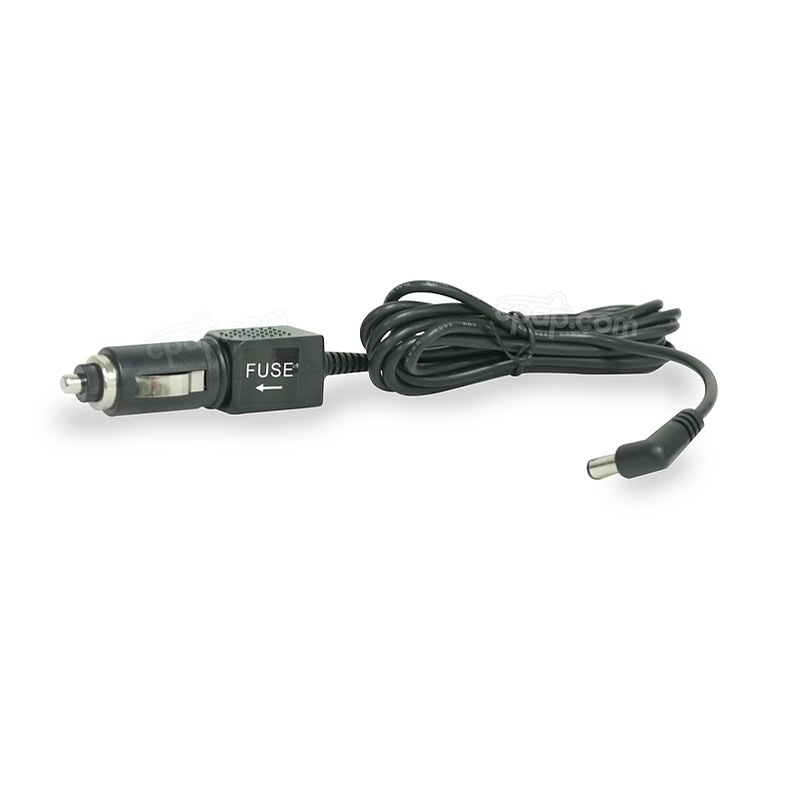 One end attaches to the machine's 12 volt jack and the other plugs into a cigarette lighter socket. 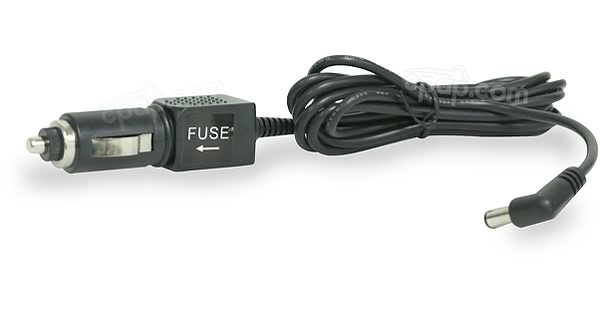 Devilbiss recently modified the design of its IntelliPAP DC Power Cord. The product photos reflect the changes in appearance between the cords. Both are still compatible with the IntelliPAP series machines. 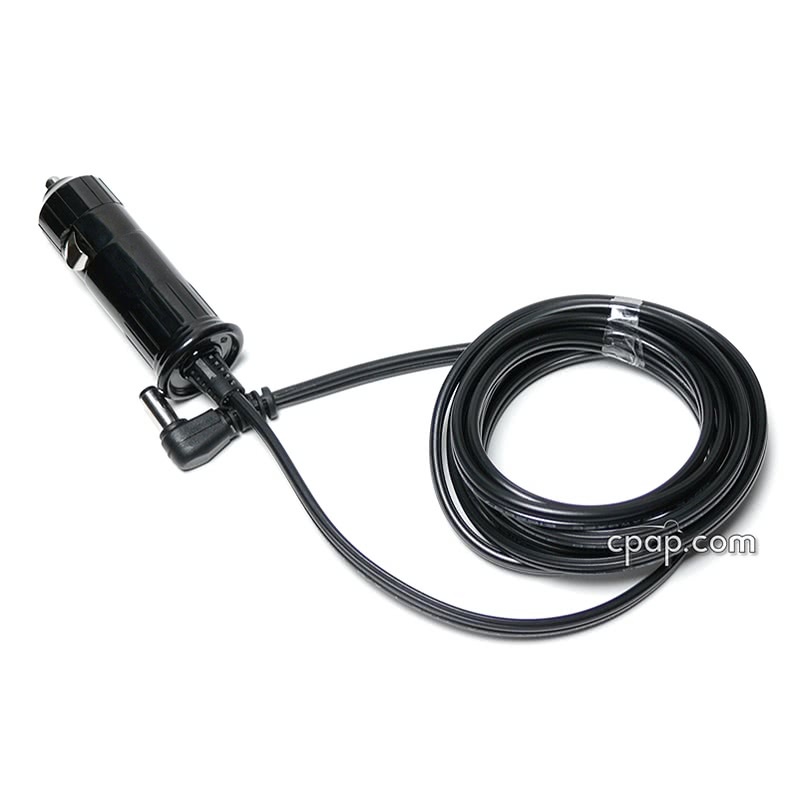 The DC cord is safe for use with a running vehicle.